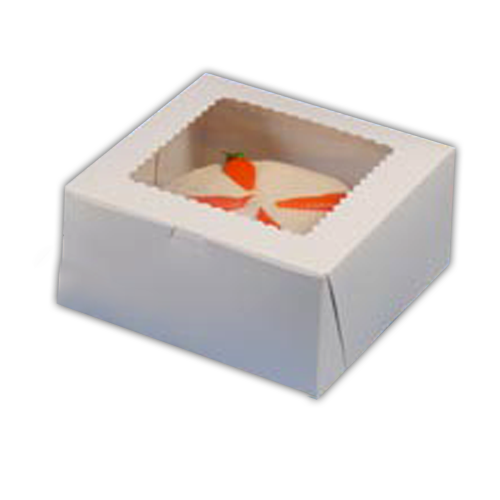 Are you hosting an event or throwing a party and serving your guests with pastries? 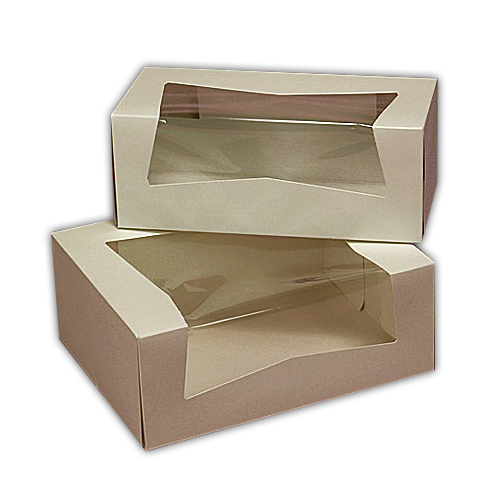 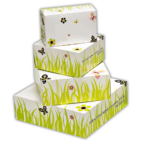 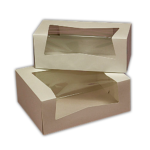 We can provide you with customised pastry packaging promotional boxes. 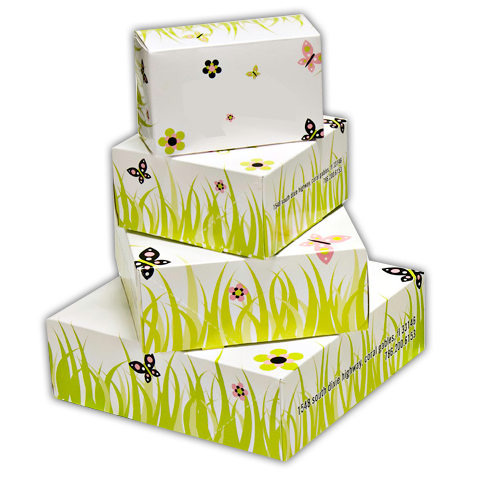 You can choose any size or shape and we will make the box that will outshine at your event. 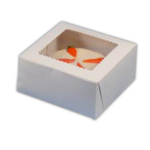 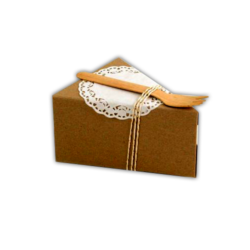 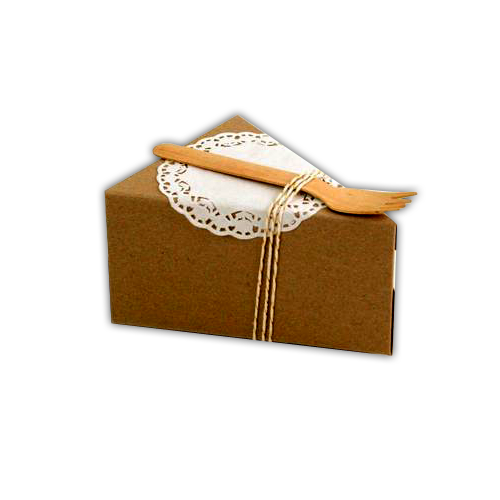 Made with cardboard and kraft card, these boxes are food safe and eco friendly.